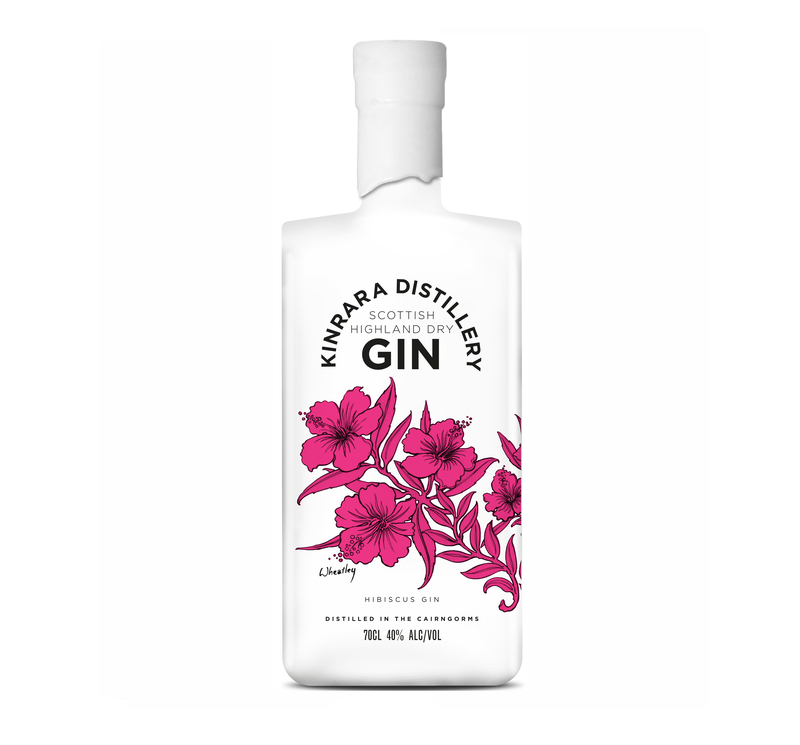 Our new Hibiscus Gin is a small batch estate edition gin which will be available for a short period of time, get yours while you can. 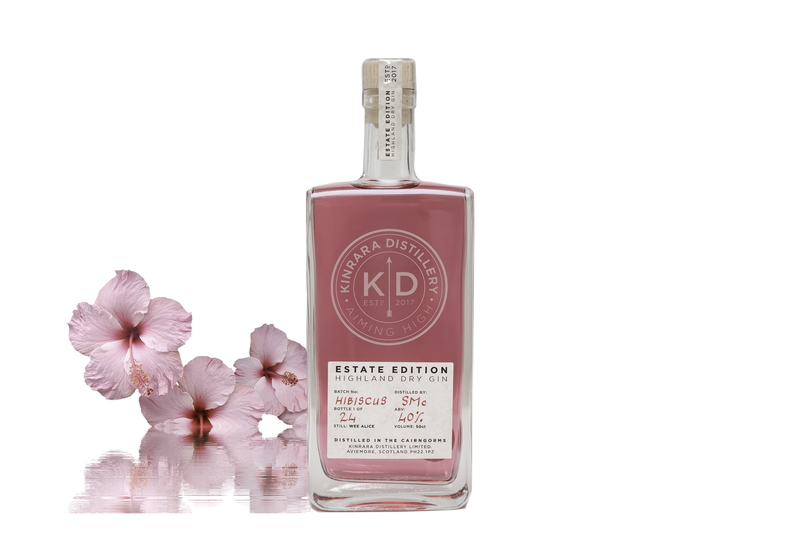 We then cold compound this gin with additional Hibiscus flowers and sweet orange peel to give a luxurious deep pink hue and added floral flavour. Taste: Floral with a hint of orange to finish. Serve: In a tumbler with lots of ice and topped with a premium lemonade to make a refreshing cooler. Or if your feeling decadent topped up with prosecco for an indulgent pink fizz. Garnish: A raspberry or two and a sprig of mint. The pink colour may change over to the fact we use natural ingredients, however the flavour stays the same. Price includes delivery to your door, so you can be sure of no delays in sampling our Highland Gin.